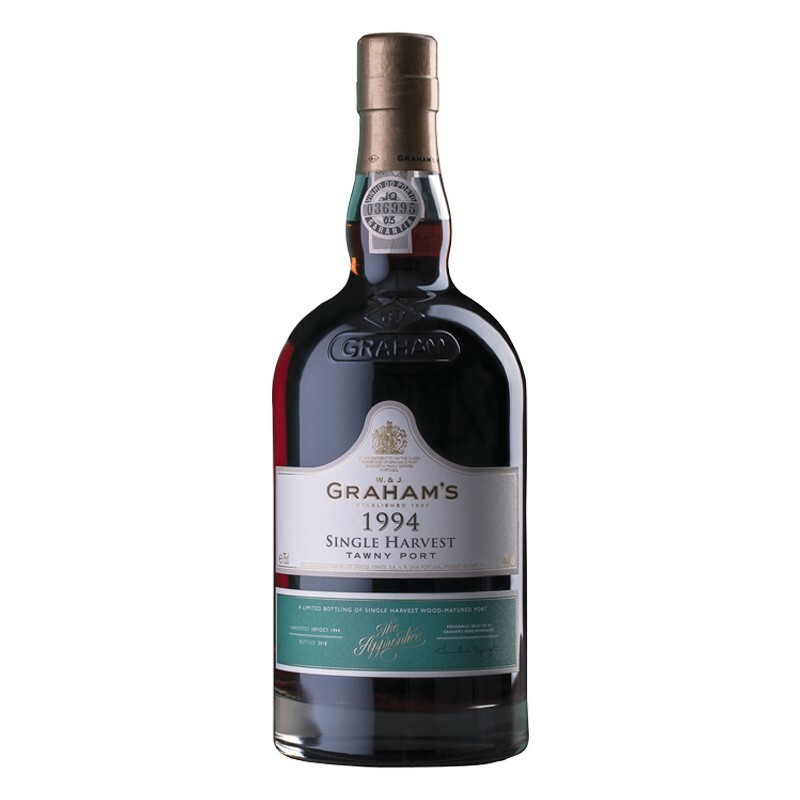 W. & J. Graham's was founded in Oporto, Portugal in 1820 and is owned by the Symington family, producers of Port since the 19th century. 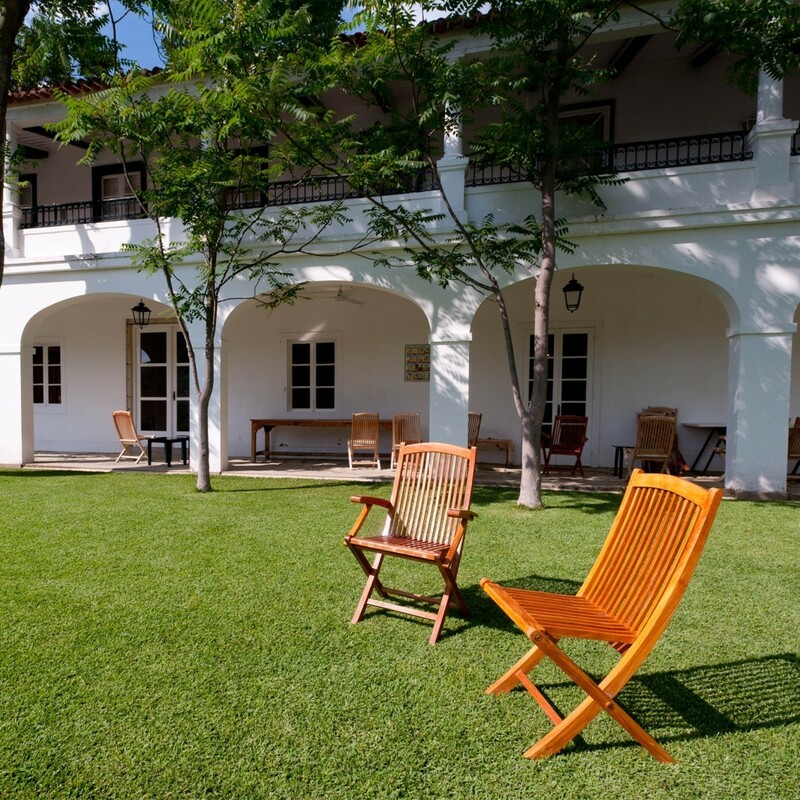 There have been over 350 years and 13 generations from Walter Maynard to the present generation of Symingtons in Portugal. 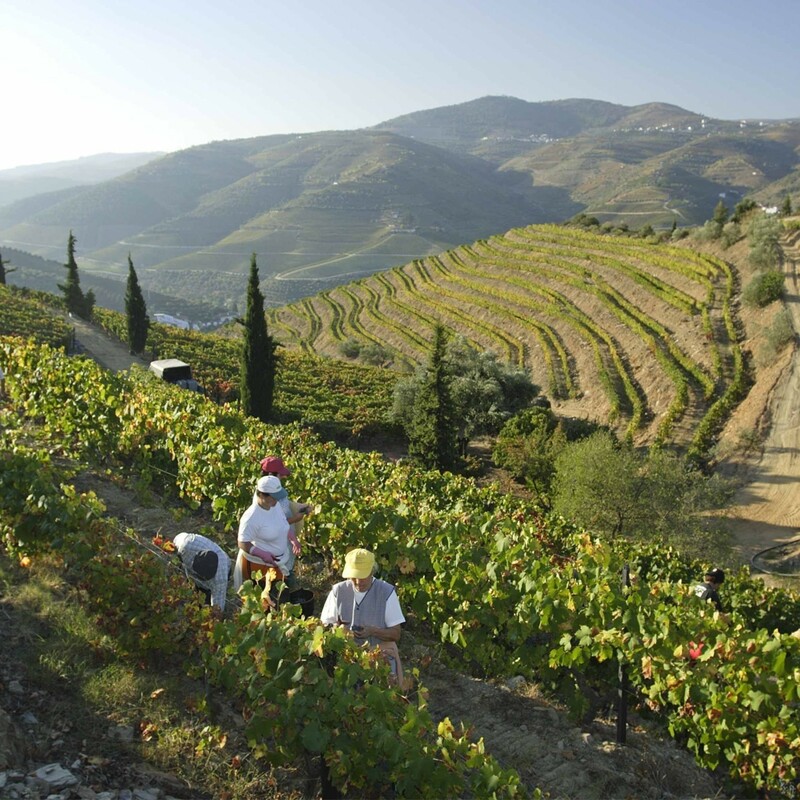 Over recent years, the family has developed a number of specialized wineries at key vineyards in the Douro. Some of the world's most sophisticated wine making equipment has been installed in centuries old adegas, successfully balancing the best of tradition with the latest technology to make the finest Port possible. 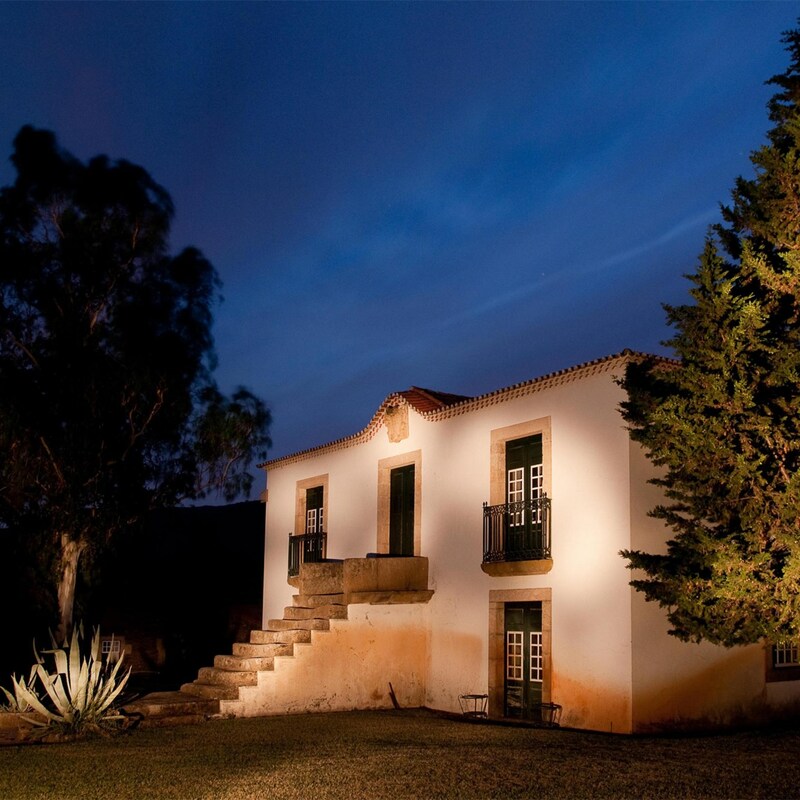 The company's supreme reputation is the direct result of the personal commitment and dedication that only a family business can bring to the finest of Port wines. Today five members of the fourth generation of the Symington family work in the company, personally managing all aspects of wine making from vineyards to the final bottling. 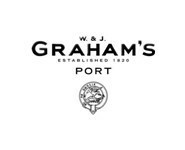 For the past consecutive years, Graham's Ports have achieved overwhelming success in the most prestigious UK tasting competitions, results from International Wine Challenge, the Decanter World Wine Awards and the International Wine & Spirit Competition are spectacular and have exceeded our expectations, which affirms its position as the leading producer of premium quality Port of every style.